Today, the majority of us aim always to be as eco-friendly as possible. That’s why, whether you’re building an extension to boost the size of your home or to add value, or both, it’s important to be green about it. Not only to be kind to the environment, but also to boost your chances of selling, should you ever want to. (Today, most house hunters prefer to opt for eco-friendly properties, so the greener your home is, the better.) That being said, when it comes to building in an eco-friendly way, many of us don’t know where to start. However, there’s no need to worry, as that’s why we’ve put together this handy guide. For everything that you need to know about creating an eco-friendly extension, keep reading. First things first, get in touch with an eco-friendly contractor. When it comes to choosing a contractor, look for a company that’s experienced when it comes to green home design. You’ll find that by opting for an eco-friendly builder, that you’ll be able to create the most amazing conservatory. Google the best local eco-friendly contractors and see what comes up. If you can’t find anyone close by, you may have to use a regular company. Just make sure to opt for a contractor who is happy to build your extension in an eco-friendly way. If you want to ensure that your extension is as eco-friendly as possible, it’s important to research the best materials. You need to look for materials that are sourced and made in a sustainable way. For instance, if you want to incorporate wood into the design, you need to source it from a sustainable source, such as a reclaimed wood company. Each and every part of your new conservatory, from the foundations to the roof should be sustainable. This means doing lots of research into the best materials to use, and then consulting with your contractor. One of the best sustainable materials is sandstone as it is made from common minerals. It is a natural resource that is amazing for building with, as it is incredibly long lasting. Of course, you would need to ensure that your contractor is comfortable building with it. This will depend on your contractor, but where possible it’s important to use energy efficient equipment. This means using equipment that is rated as being energy saving. It might be a little more expensive, but it will help to keep your conservatory eco-friendly. When it comes to things like the types of windows and doors you want, make eco-friendly choices. For instance, instead of opting for double glazed windows, go for triple glazed designs. Think about how each choice will boost how eco-friendly the building will be. You may have to do a lot of research, but in the long run, it’s worth the extra effort. 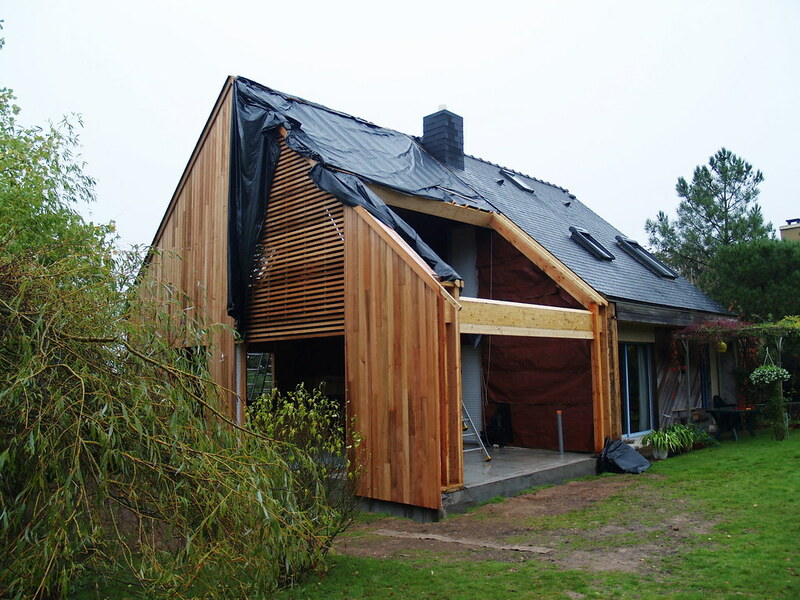 So there you have it, everything you need to know about building an eco-friendly extension.